“How Did I Get Here” by Odesza is the kind of song I’d want to wake up to in Heaven. I have a feeling Evelyn wouldn’t care if Metallica was playing in the background when she woke up in the clouds. 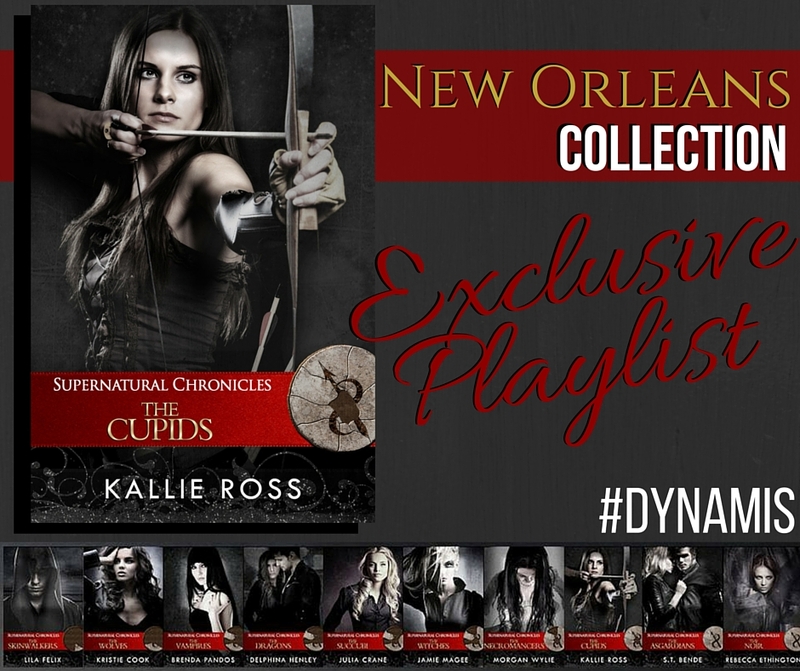 I hope you enjoy The Cupids playlist as much as enjoyed compiling it!